THE SKY HAS NO LIMITS. NEITHER DO WE. H&H Aircraft Services, Inc. is a total fleet appearance company specializing the regional airline market. This year marks the 28th anniversary of H&H Aircraft Services. We design for our customer’s unique fleet appearance program, while also providing the management, manpower and equipment to service each account. 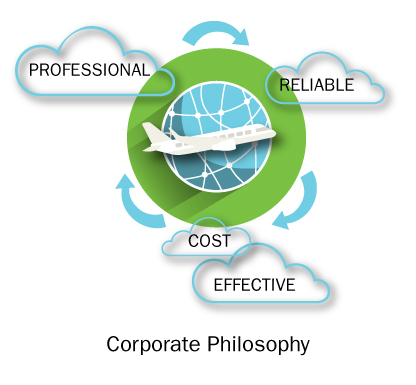 Professional cost-effective service is the key to our corporate philosophy. We have over 75 years of combined experience in the industry in both corporate and line responsibilities.